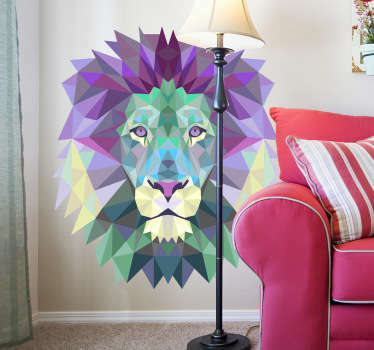 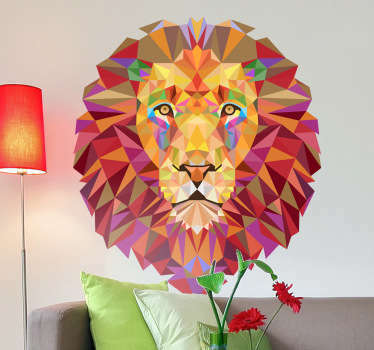 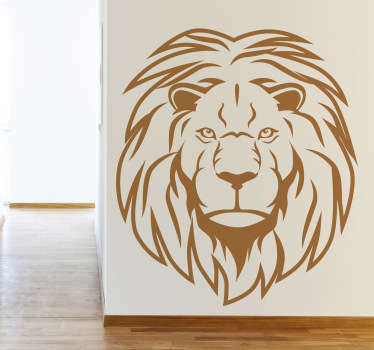 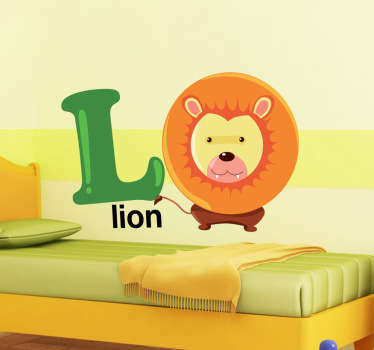 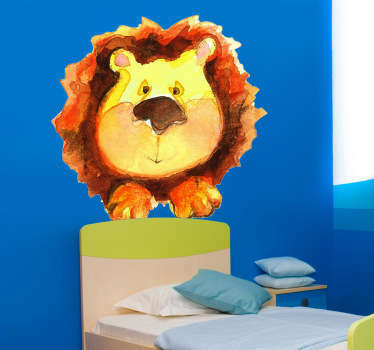 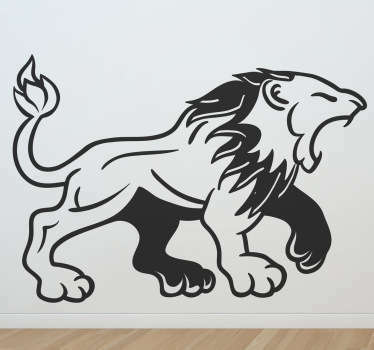 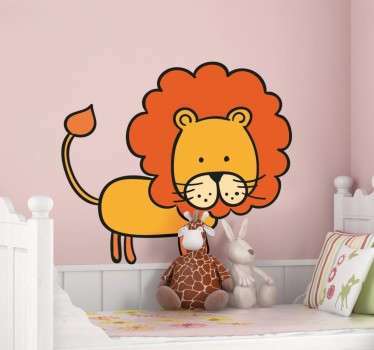 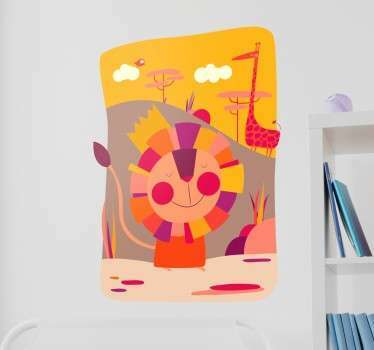 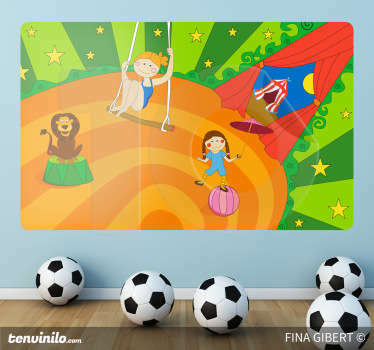 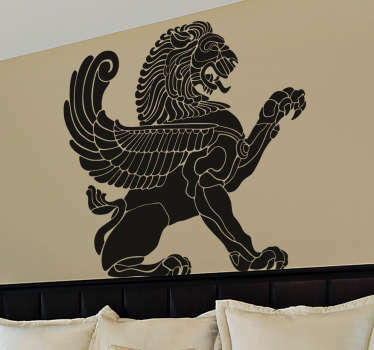 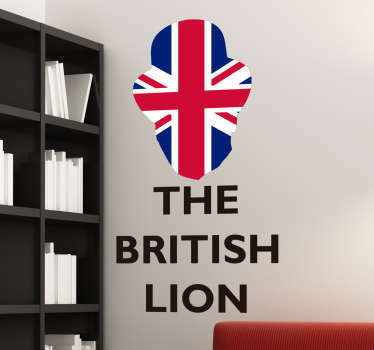 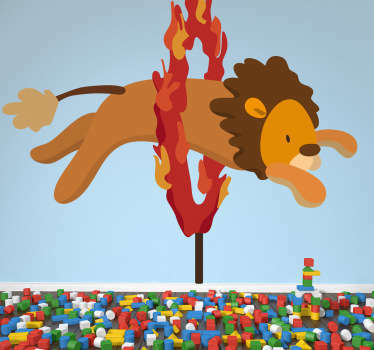 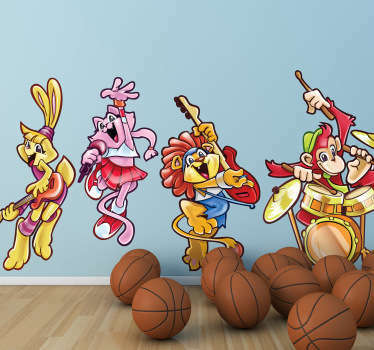 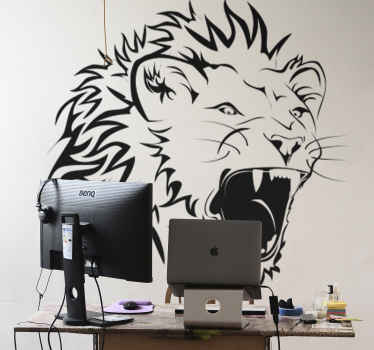 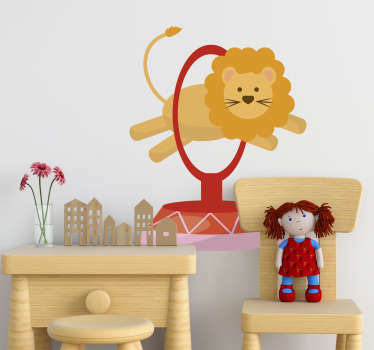 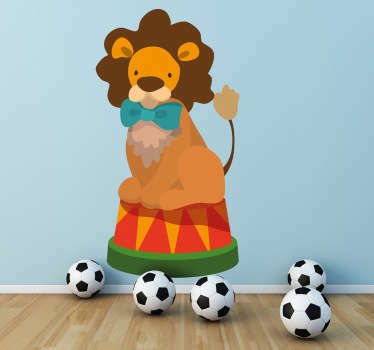 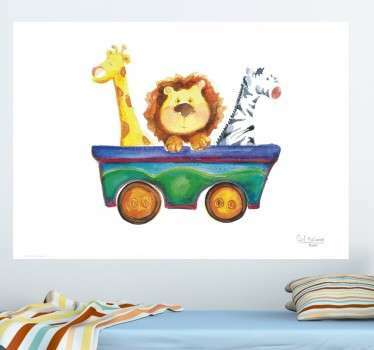 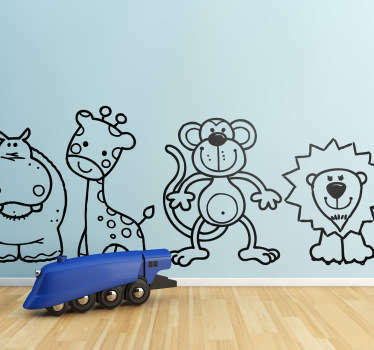 A great collection of wall art stickers with designs inspired by lions. 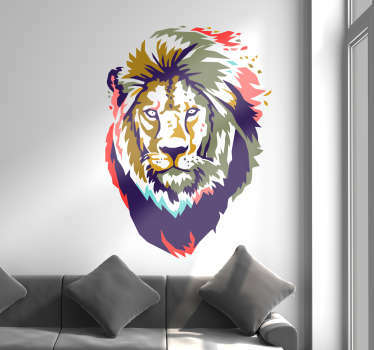 If these fierce yet majestic creatures are one your favourite animals then why not decorate your home with a sticker of the mighty king of the jungle. 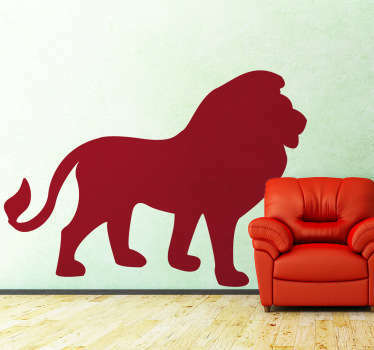 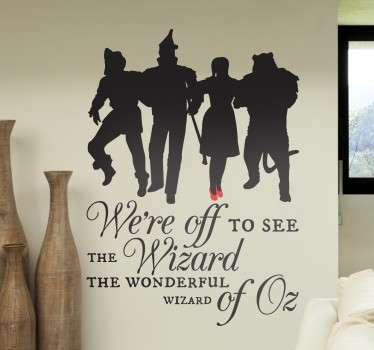 Great designs of lion’s heads and silhouettes that are ideal for decorating any room. 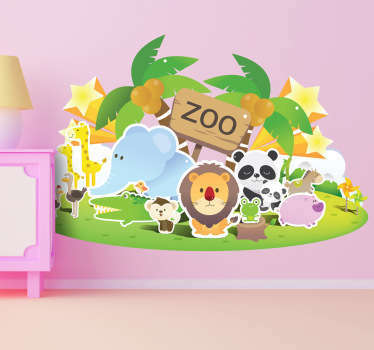 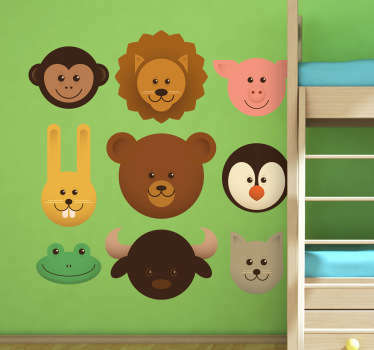 Kids will love these stickers to complete their jungle themed bedroom!